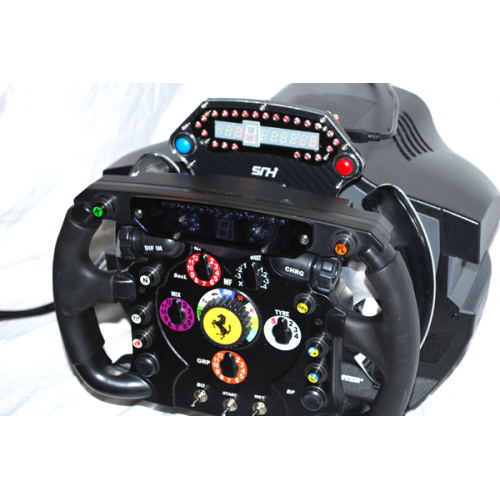 SR Hardware’s Static Sliding SLI Mounting System has been designed to make mounting an SLI unit to the T500 an easy and painless job without any of the USB cable issues normally found in wheel mounted systems. 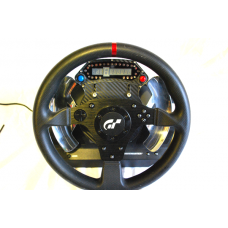 The mounting adjusts easily and quickly to fit either the GT wheel or the F1 wheel by use of its sliding top section. Simply slacken the two hex bolts slightly and raise or lower, then gently re-tighten… Simple. Like all SR Hardware products, these plates are built using only the best quality materials including high tech acrylics, stainless steel hex head bolts and the finest 3M Di-Noc coverings. With its unique multi layer construction, it offers a stylish and higher quality alternative to basic plates available elsewhere. 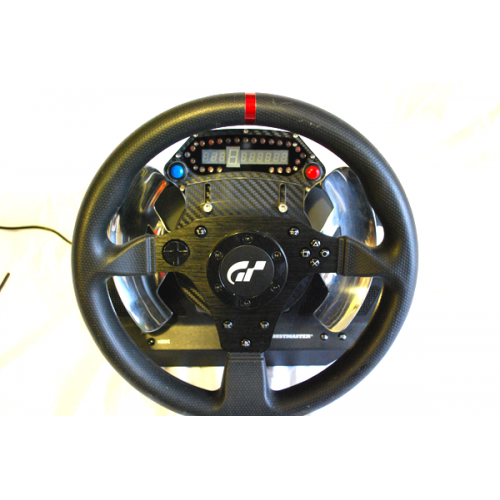 The Pro-Race display is not included with the wheel plate.